Her campaign for governor is very much a family affair, with her Washington Post-linked relatives pitching in hundreds of thousands of dollars. 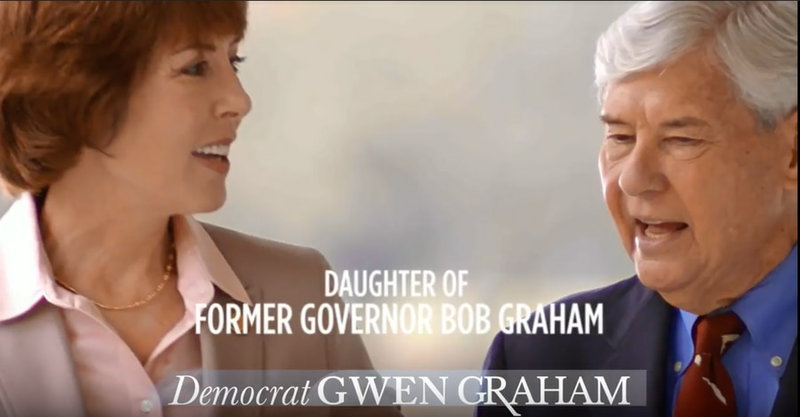 Gwen Graham and her father, Bob Graham, in the first television ad of her campaign for governor. Gwen Graham's father is her biggest political asset, a popular former governor and senator with deep ties to power brokers in the state. But last month he became her biggest financial asset, too, giving another $250,000 to her campaign and becoming her top donor. It's just another sign that Graham's campaign for governor has become very much a family affair, with her parents campaigning around the state and her Washington Post-linked relatives pitching in hundreds of thousands of dollars. Her father, Bob Graham, is touring the state this week giving interviews to newspapers and television stations, and in two weeks, the entire family will hit the road for a series of "grilling with the Grahams" events. Her father is very much a source of pride and inspiration for Graham, and it shows, down to the roots of her campaign. Her campaign logo mimics her father's, down to the font and color. She's duplicating his "work days," in which she works a full day in random jobs, like teaching and construction. And she's adopted his moderate, sensible reputation. But he's not the only Graham pitching in. Her relatives in other states are also helping where it matters most in Florida politics: with money. Bob and Adele Graham are now Graham's top donors. (Bob Graham's brother was married to Katharine Graham.) 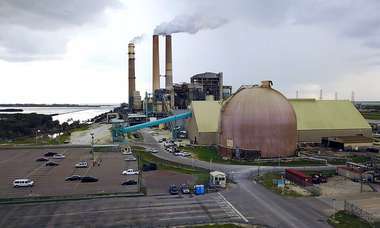 The source of the family's money comes from the Graham Companies, which founded Miami Lakes and is still an active developer in South Florida. Stephen Graham, the youngest son of Katharine Graham, is a philanthropist and literature professor at Bard College in New York. William W. Graham, the middle son of Katharine Graham, was a lawyer, investor and philanthropist in Los Angeles, where he was also a professor at UCLA. He died in December. Katharine Weymouth, the granddaughter of Katharine Graham, was the last publisher of The Washington Post before Amazon founder Jeff Bezos bought the paper in 2013. Hurm, Graham's husband since 2010, was a police officer-turned-lawyer who is general counsel for the Leon County Sheriff's Office. 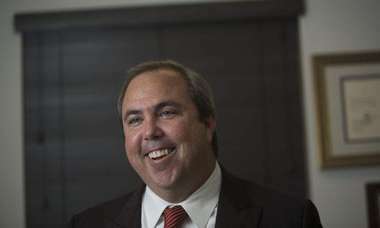 He's also director of the Policing Research & Policy Institute at Florida State University. He and Graham married in 2010. Logan isn't just Graham's ex-husband. He's also her campaign treasurer, resuming the job he had in her 2014 Congressional campaign. 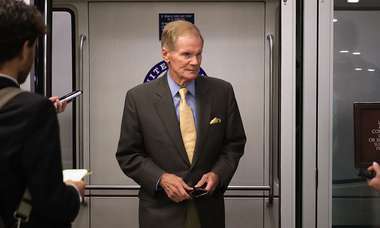 Logan, a Tallahassee lawyer and lobbyist who also worked on Bob Graham's 2003 presidential bid, was married to Graham from 1985 to 2005. They have three children together, who are all in their 20s. Graham's net worth is $14.4 million, according to her latest financial disclosure, with nearly all of it stock in the Graham Companies.